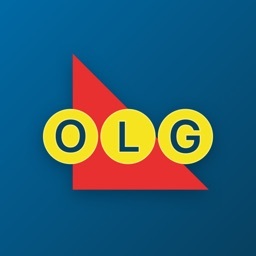 Introducing the official OLG Lottery app from Ontario Lottery & Gaming. 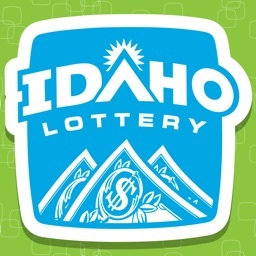 Now you can scan and check your lottery ticket anytime, anywhere. 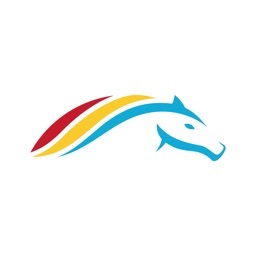 Ticket Scanner: With the new Ticket Scanning feature you are now able to check your results on the go, no matter where you are! 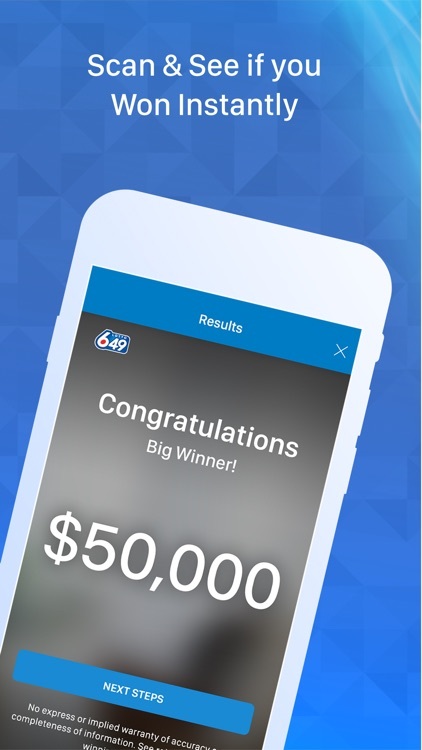 Whether you are camping in Algonquin, or fishing in Muskoka, you now have the convenience of being able to check your lottery, instant, PRO•LINE, and HIT OR MISS tickets right from your mobile device. 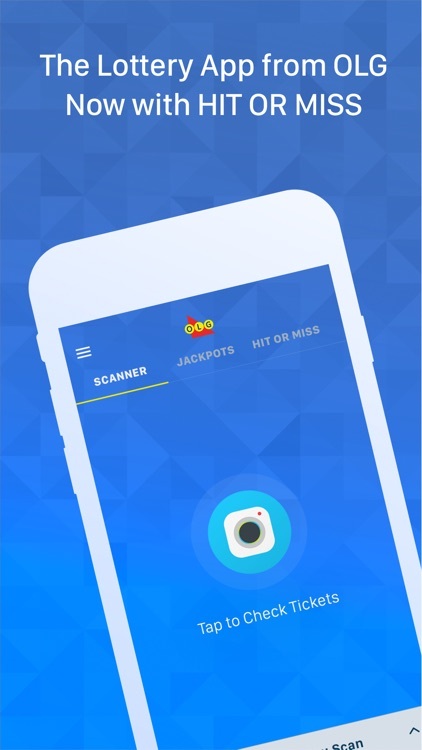 Gift Card Scanner: Did you receive an OLG gift card for your birthday, but forget how much money you have left on it? You can now check your OLG gift card balance easily right from the app. 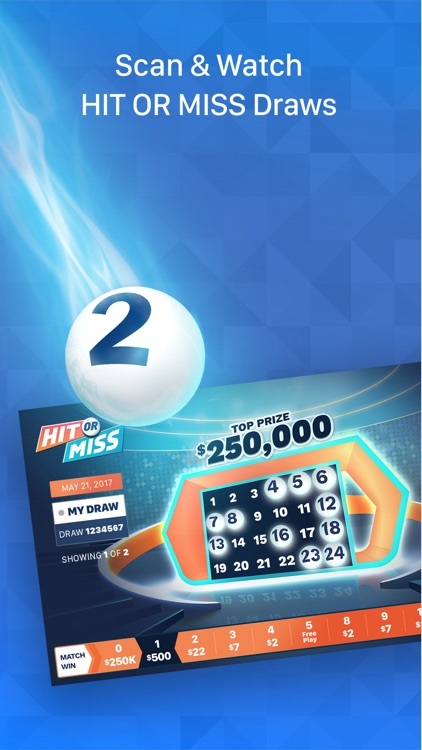 Winning Numbers: The next winner could be you! 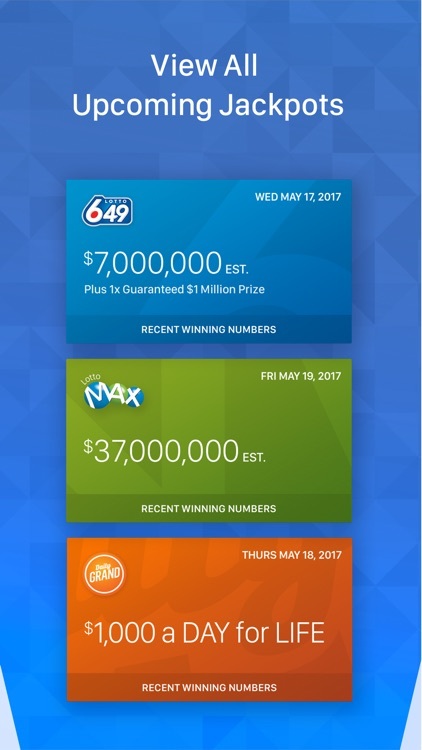 See all the recent winning numbers and jackpots from your favourite OLG lottery game including Lotto Max, Lotto 649, Daily Grand and many more. 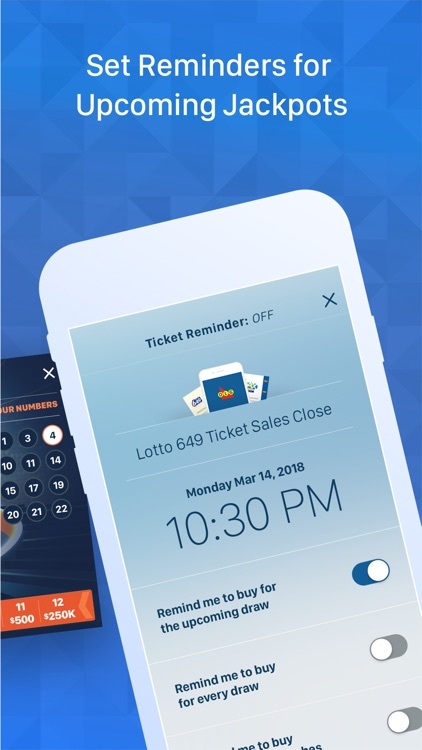 Jackpot Reminders: With the ability to set jackpot reminders for your favourite OLG games, you will never have to worry about missing a draw again. 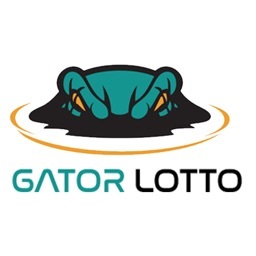 While every effort is made to ensure the accuracy of the OLG Lottery App, no warranty of accuracy or completeness is expressed or implied. 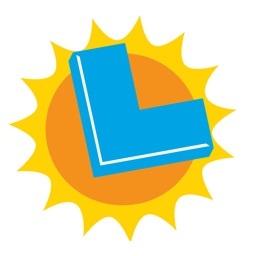 Visit an OLG retailer to obtain a list of official winning numbers or to use an in-store ticket checker. 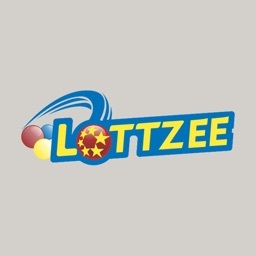 See Lottery App Terms and Conditions for further details.